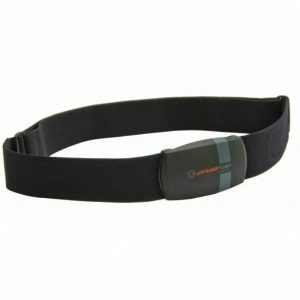 Cycling heart rate monitors are popular training aids. 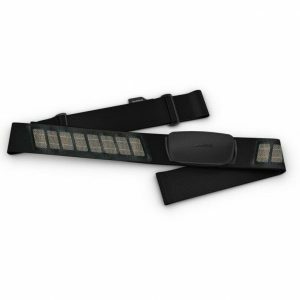 They are affordable, easy to use and can provide valuable information when it comes to training and tracking your fitness. In addition, if you already train with a power meter, a heart rate monitor can tell you a lot about your performance and how your body performs under different conditions. 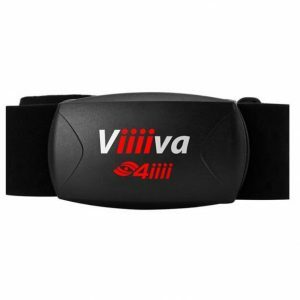 4iiii Viiiiva: One of our best sellers. In addition to being accurate, it supports Bluetooth and can also collect ANT+ data and transfer it via Bluetooth to your smart phone or tablet. 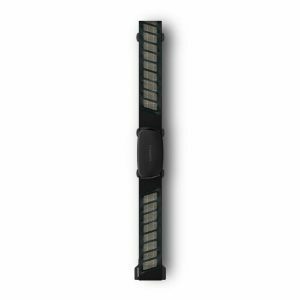 Garmin HRM-Dual: This is our best seller. 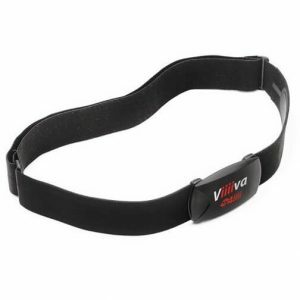 This Garmin cycling heart rate monitor is super comfortable and now supports Bluetooth connectivity. 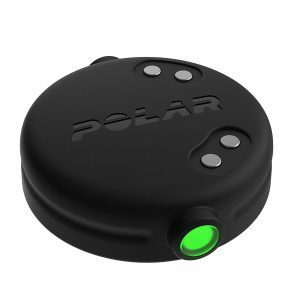 Polar H10: Polar heart rate monitors are known for their accuracy and advanced algorithms. 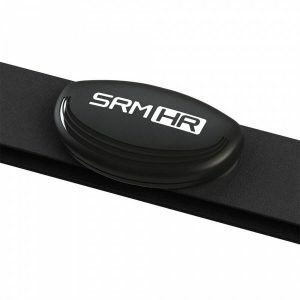 The H10 also supports Bluetooth SMART technology. 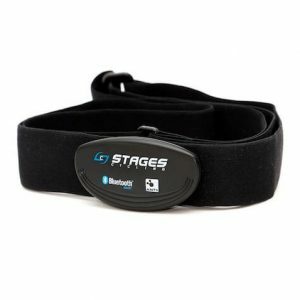 Stages Heart Rate Monitor: This is our most affordable HRM. But don’t be fooled by the price. It’s comfortable, supports ANT+ and BLE and gets over 900 hours of battery life. 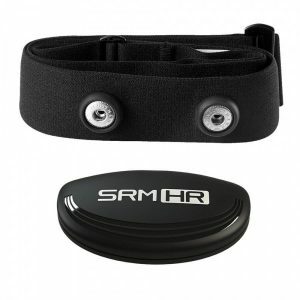 SRM Heart Rate Monitor: The SRM only supports ANT+ connectivity, but it works really well, is affordable at $59 and is the perfect complement to any SRM power meter. 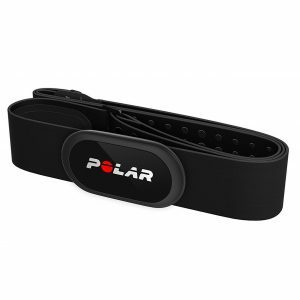 Polar OH1: The Polar OH1 is an optical heart rate monitor worn on the upper arm. 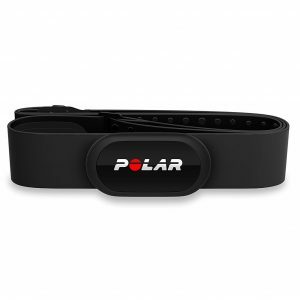 This is ideal for multi-sport use and like the H10, it features Polar’s proprietary heart rate algorithm. 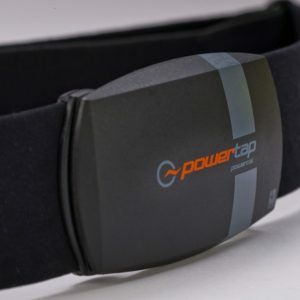 PowerTap PowerCal: The PowerCal Cycling Heart Rate Monitor is unique in that it uses algorithms to translate your heart rate into power. While not as accurate as power meter, it can be useful when you don’t have access to a bike with power.